Riley Pope & Laney is a full-service law firm representing business and financial interests throughout North and South Carolina. Our goal is to deliver practical approaches to efficiently and effectively resolve your issues. We are strategic in our approach and steadfast in our advocacy as we advance business in the Carolinas. 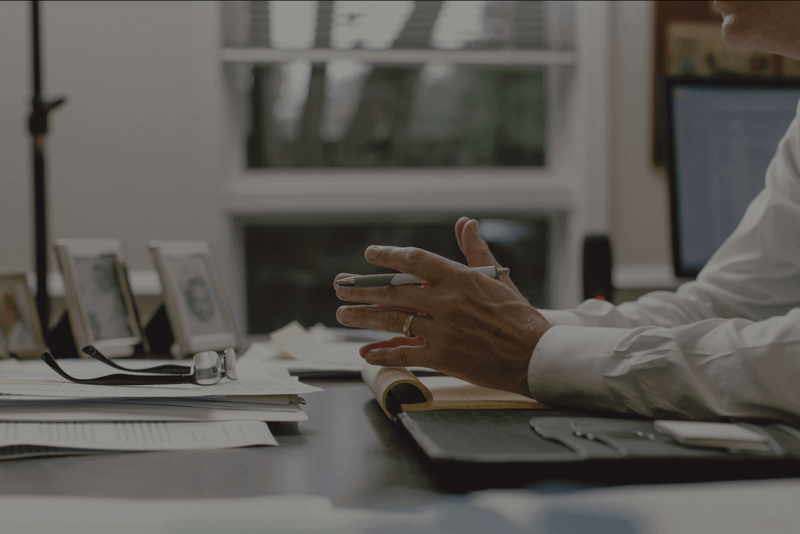 We provide strategic counsel and legislative representation for clients before the South Carolina General Assembly, Governor’s office, state agencies and local governments. Our team advocates ardently for our clients without compromising ethical responsibility. Our attorneys and staff have spent over 20 years working in all aspects of default servicing, from title curative, judicial and non-judicial foreclosures, loss mitigation, litigation and bankruptcy through eviction, mobile home titling, REO sale and closing. Our litigation attorneys have experience in insurance defense, commercial litigation, title and foreclosure disputes, employment litigation and governmental defense. We have experience handling all aspects of appellate law, in any court venue. We have worked extensively with commercial transactions, including transactions involving software licensing, technology services, hardware acquisitions, utility fuel purchases, real property leases, rail transportation and private equity. Our real estate group can handle commercial and residential closings, refinance transactions, commercial leases, and title dispute issues. Real estate is often the biggest investment in your life. Managing the details is crucial to your financial and legal peace of mind. We utilize these same principals to provide clients excellent legal guidance to accomplish their life planning goals. Our attorneys and staff take the time to understand our client’s desires then devise a strategy for safeguarding those desires.